BATHURST, N.B. - The case of two New Brunswick police officers charged in the shooting death of a 51-year-old man will return to court in early February. Michel Vienneau of Tracadie-Sheila was shot in his vehicle near the Bathurst train station last January. 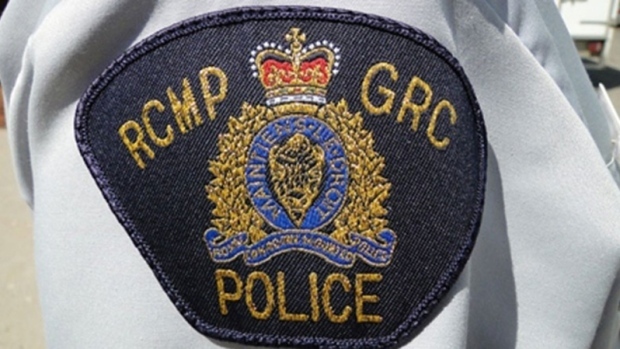 The RCMP say Patrick Bulger and Mathieu Boudreau of the Bathurst City Police force were both charged in November with manslaughter, assault with a weapon and unlawfully pointing a firearm. Both men appeared in provincial court Monday, but the defence asked for more time to review the case before entering pleas. The officers are scheduled to return to court Feb. 3.